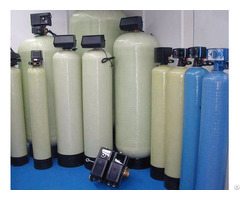 FRP transportation tank, also named FRP transportation vessel, is made of resin and fiberglass with filament winding process by microcomputer control machine. 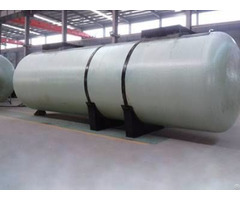 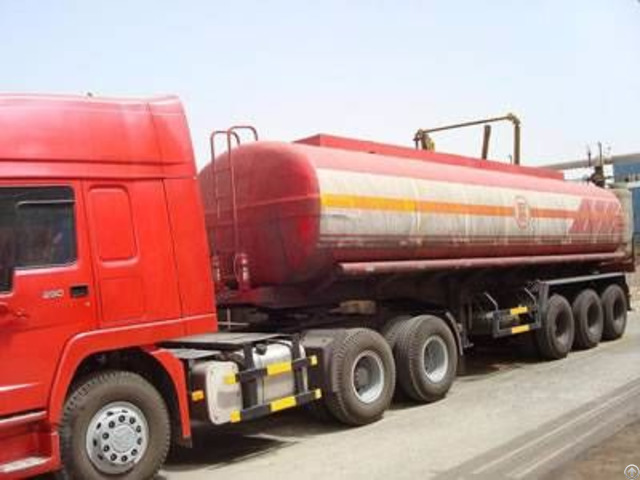 Commonly being horizontal, FRP transportation tank with saddles is applied to transport highly corrosive liquid, gas and other media (gasoline, hydrochloric acid, formaldehyde, methanol, sulfuric acid, alcohol, etc.). 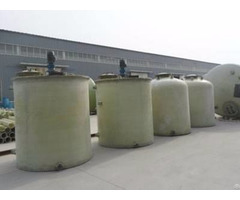 In general, FRP transportation tank can be circle, oval and square.